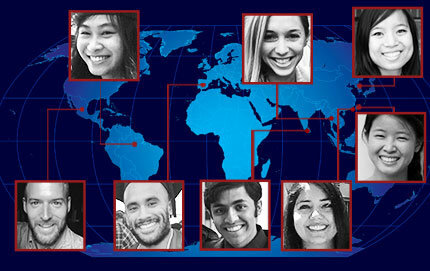 Congratulations to all the brilliant USC Fulbright grant winners! I’m especially pleased to see all the representation from history (3 students), comparative lit (2), and Interfaith Council (2). So proud to see us all embarking across the world!